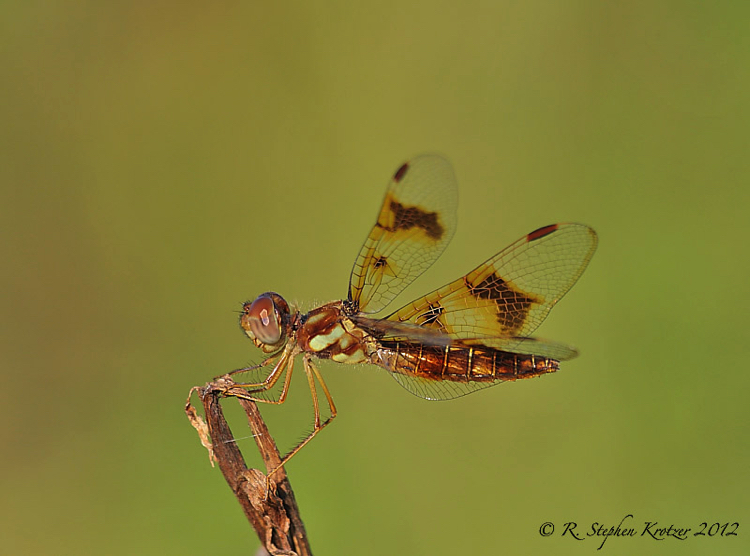 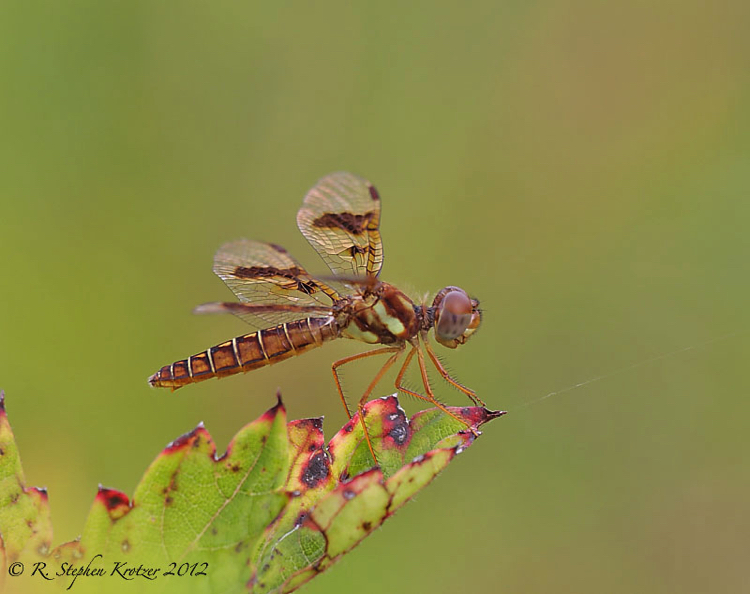 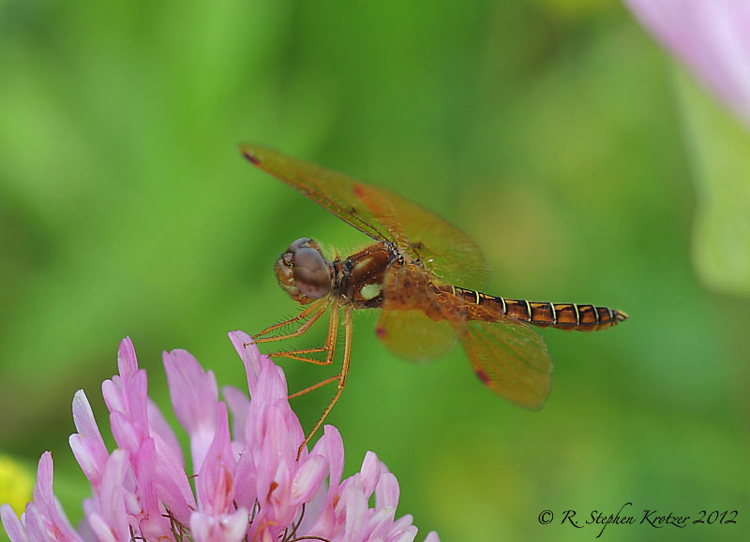 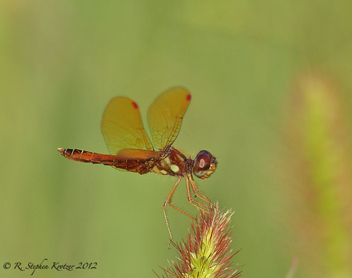 Perithemis tenera is one of the smallest dragonflies in North America, but it is very successful despite its diminutive nature. 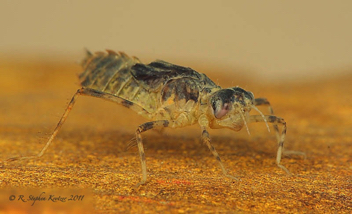 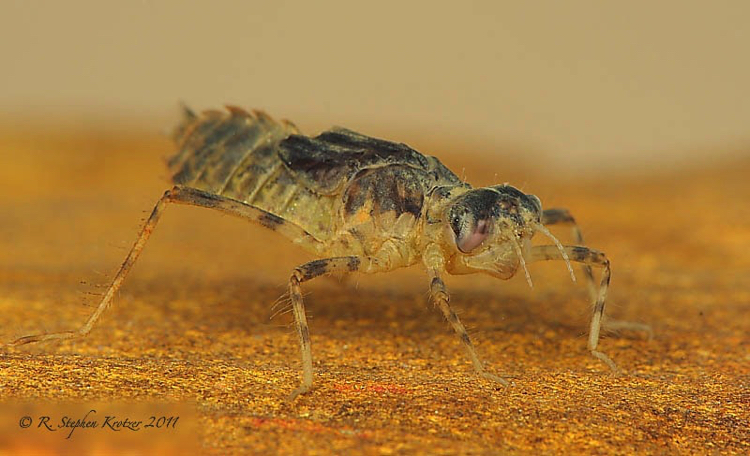 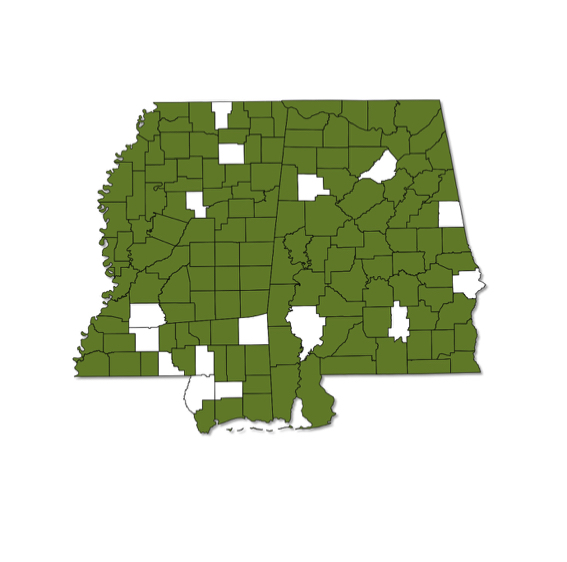 The species is common across Alabama and Mississippi at a variety of lentic waters such as swamps, ponds, lakes, and pool margins of slowly flowing streams or rivers. 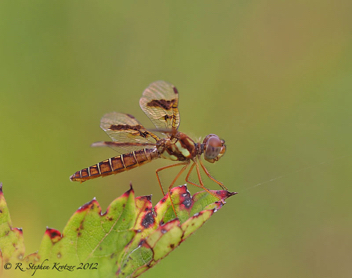 This tiny dragonfly has an unusually elaborate courtship ritual, and both sexes are effective wasp mimics.